Dating is an experience of the lifetime, don’t you think? We all have gone through phases of our life where we thought “dating” as to be one of the most significant things to do. Well, it sure is an experience of a lifetime but making a right dating decision is very important. You would certainly not want to end up with the wrong guy on your very first date, will you? None of the pretty girls and handsome boys would want that. So, how do you think you can get the best dating partner for yourself? We have the hidden answer to the most popular question too! Today, there are tons of dating sites in India that gives you such options to know who you are about to date. Isn't that really fancy? As astonishing and amazing it might sound, it is true too! With the dating sites that are coming up, you can make your blind date and have an experience of a lifetime. How about giving your dating life a kickstart? When it comes to dating, we all do it but are very shy to reveal it in front of the world. Isn't it? So, here is the list of best dating sites in India, from where you can make your pick and go with the one you think deserves you the most. First up on the list is Zoosk. It was mainly developed as a Facebook application in the year 2007 and with time, it grew eventually to take into account around 30 million users from all over the world. This app doesn't let the users pick their dates. Instead, Zoosk picks the dates for its users going through their online activity. So, if you hit a message to a random someone, Zoosk will help you in choosing the profiles forward. Well, Zoosk is a mixture of fun and flirt. So, make sure to give it a try. 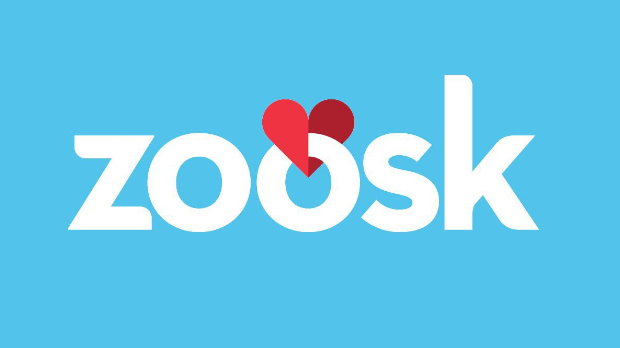 Heads Up: The Zoosk app is entirely free to use, but in case you want to make interactions with other users, you might have to go for the paid subscription option. 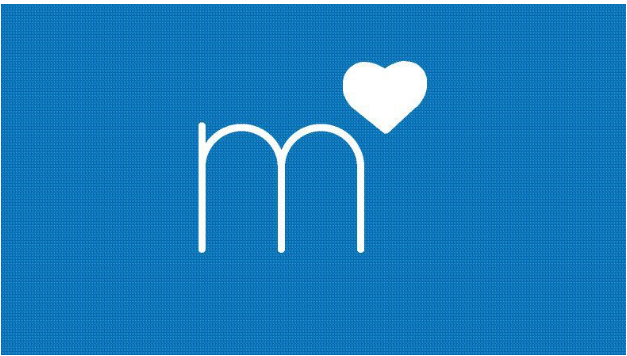 Match is the godmother of all the dating sites in India so far! 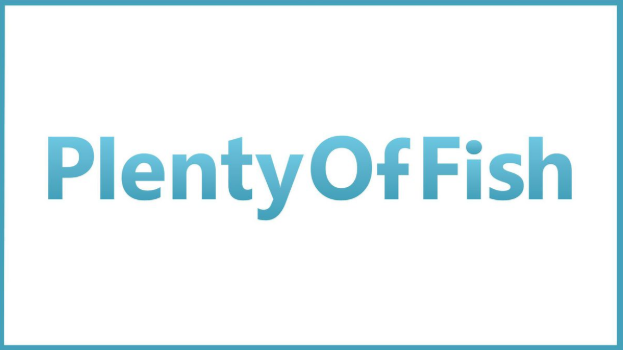 Swiping left and right is no more a trend to follow as Match aims to turn the tables around. The website was launched back in the year 1995 and ever since then, the growth of the site has been commendable. Recently, the push through in the mobile application has made it more featureful than ever. The app uses a short version of itself and has continued to evolve for the longest time.now. Match users can also make their videos and change the impact on their photos on adding voiceover. Snapchat and many more soon adapted this version. Heads Up: It is straightforward to build profiles on this website and doesn't require you to pay any penny. 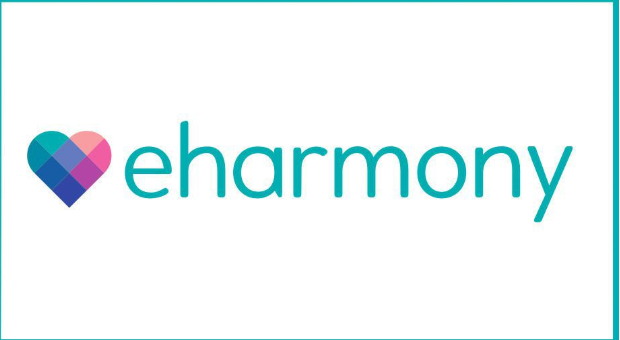 Now, yes, if you are a serious dater, then eHarmony is seriously the best option for you. Almost 54 million people use this website to get some dose of serious dating. Mostly, it is a matrimonial website where it is not only about dating but also about taking things forward to another level. For this website, there are plenty of rules and tons of questions that one needs to answer. Heads Up: Making contacts and Dating along with answering questions is something that you can quickly do on this website. However, a paid membership will add some Choco chips on the top! 4. OkCupid – Right Place for the Opinionated ones! OkCupid provides information after it matches you to the Match question available on the website. There are several information options available to make your pick from and tons of possible questions to make a better pick. Questions like – “would you date someone who would rather pet a snake than a dog”? or “would you have someone as a partner who carries his gun now and then”? Questions like these are sure to blow you off and taking the right decision is very important. This is how OkCupid will find the perfect match for you! 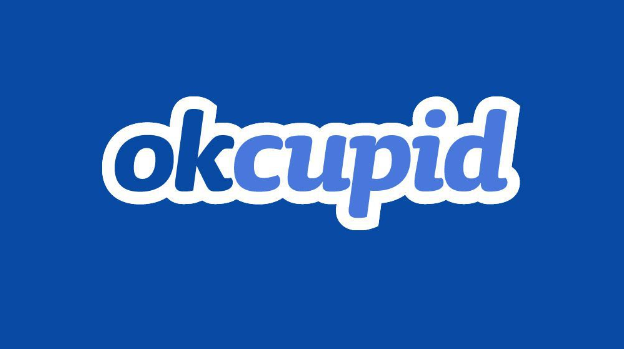 Heads Up: OkCupid website is entirely free to use, but some of the significant upgrades need you to pay for them. The application runs on both, i.e., on your desktop as well as mobile. Counting the number of daily active users of the site, it is somewhere close to 4 million and more. Also, around 50,000 members get themselves hooked up daily. After a successful sign-up, there are several options available like a “Personality Test” or “The Relationship Needs.” This is one way to decide what they want from their love life and how they want it. Heads Up: The Plenty of Fish website is entirely free dating sites in India for anyone to use and has no upgrades as such to offer. You can do everything that you desire being a part of the platform. So, how about giving your dating life a significant kickstart today? These lovely dating sites in India are not only a way to take you a step closer to your perfect match but also, a way to help you know anything and everything you want to know of! So, are you ready to sign up?